"We know only too well the issues riders face," explains Matt "and totally get what they’ll be looking to see here, and to learn from this film. 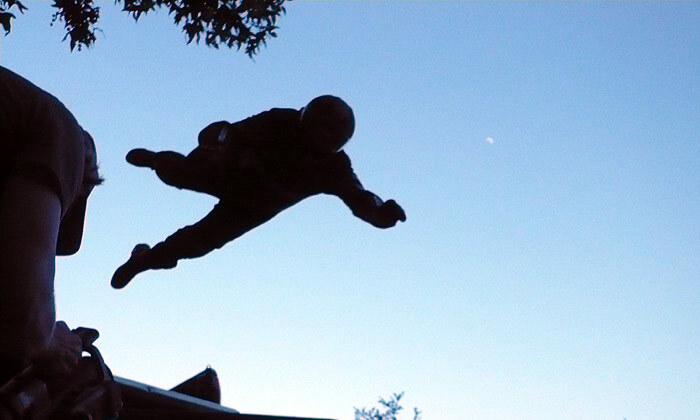 We've been totally committed and pretty obsessed actually with getting it EXACTLY right, and finding the most innovative and state of the art ways to film and demonstrate Keith's riding techniques in a way that has never been done before in riding." Filming during the first week took place at six locations around Los Angeles - Newcombe's Ranch, two main areas in the gorgeous mountains along the Angeles Crest Highway, classroom scenes were shot at a local school, city streets were used, and the studio scene was shot in front of a white Cyc screen at the Turbo Films stage in Santa Monica, CA. 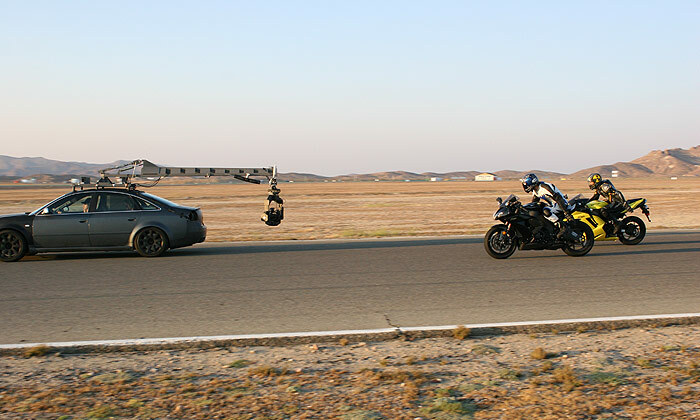 The film crew spent a full two weeks on location at Willow Springs Raceway shooting on all three tracks - Main Course, Streets of Willow and Horse Thief Mile. 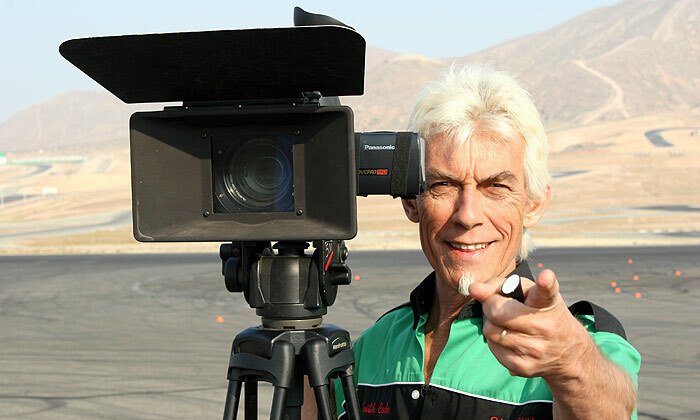 The onboard shots were shot using miniature, ice cube sized, HiDef cameras. 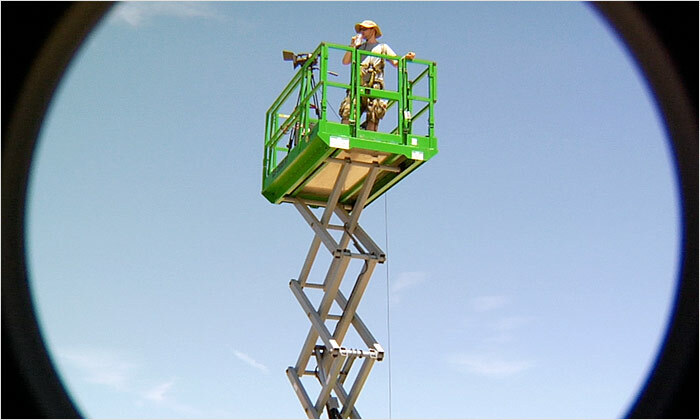 Custom-made lightweight rigging was used for the multiple camera angles. 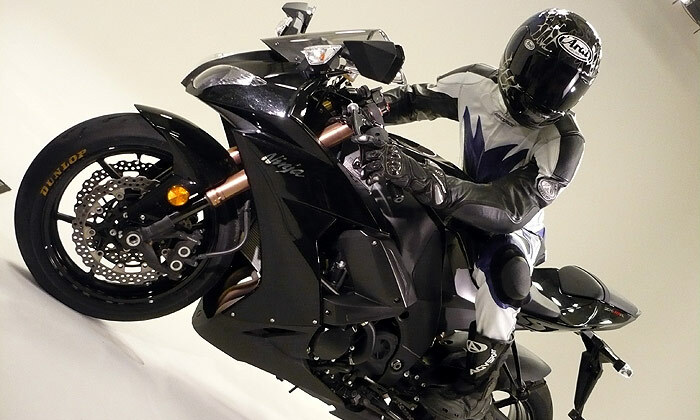 The bike overlay ghosting shots, are visual effects achieved with Motion Control Camera heads from Camera Control Inc, veterans of hundreds of big budget commercials and features including, Spiderman 1,2 and 3, Resident Evil, and The Aviator. The camera heads are controlled from a computer that can repeat pre-programmed moves precisely, which is how images are then overlaid and composited in postproduction. 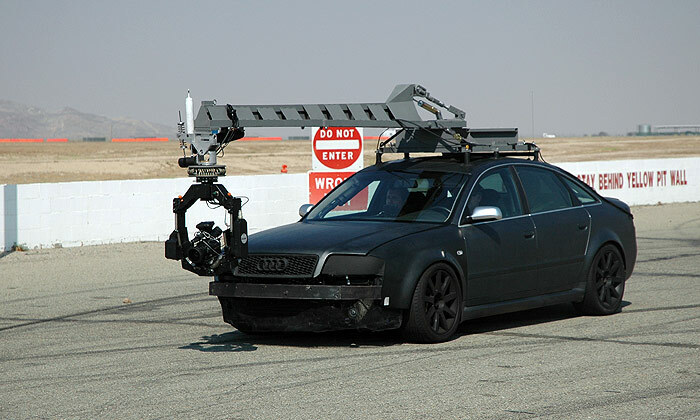 Some of the on track shots were filmed with a gyro-stabilized head mounted on a camera car. However most of the shots of bikes had to be done with another bike, as the camera car was simply not able to achieve the speeds of the motorcycles, particularly when it came to cornering. The visual effects team headed by Eric Dehaven, who post-produced the effects shots and created the animated scenes, are also top people in their field with many VFX credits on commercials and movies including The Lion, the Witch and the Wardrobe. 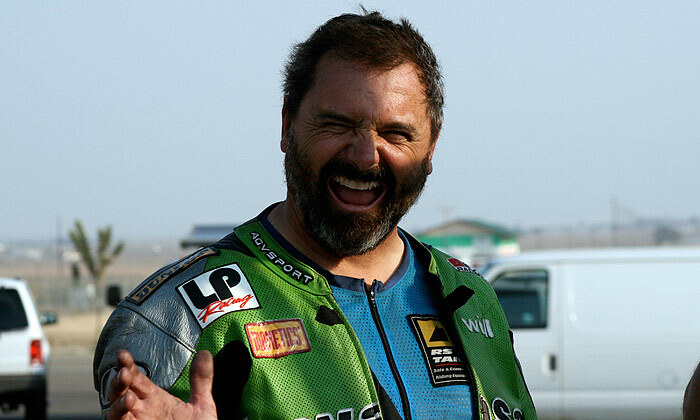 Instructors from The California Superbike School carried out all riding scenes and stunts. 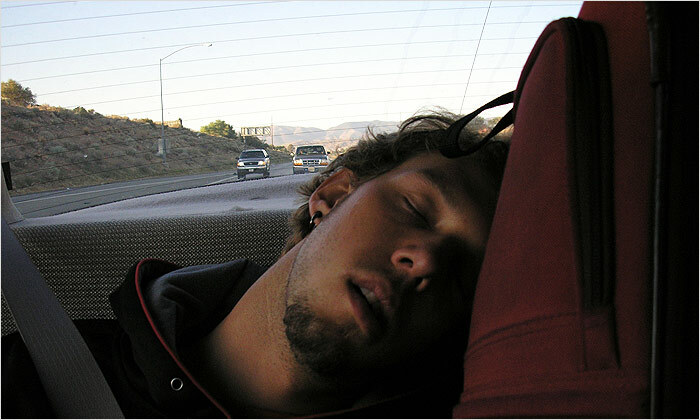 The film was cut over many editing sessions at Turbo Films, overseen by Keith Code and Matt Roberts, with ruthless attention to technical accuracy and ease of understanding for the viewer.